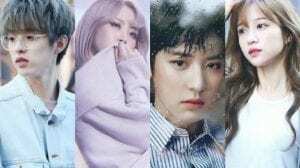 Home » Kpop Facts » Produce 101 Season 1: Where Are They Now? It’s been over two years now since the first season of Produce 101 ended. 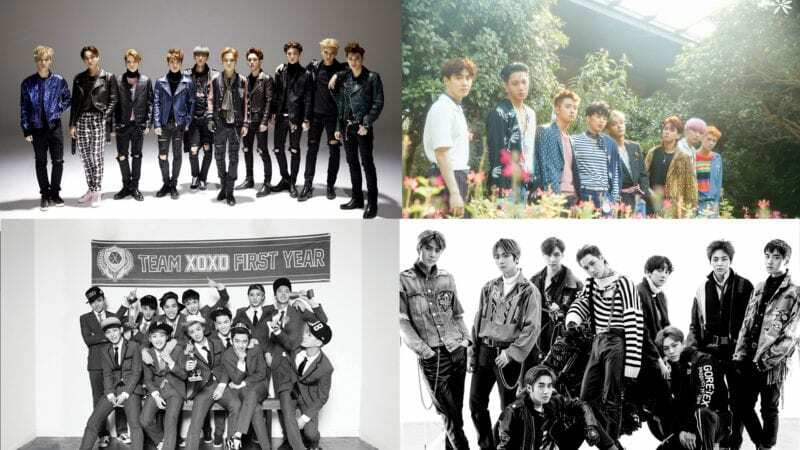 What have its 101 contestants been up to since then? Somi participated in I.O.I. and its subunit. 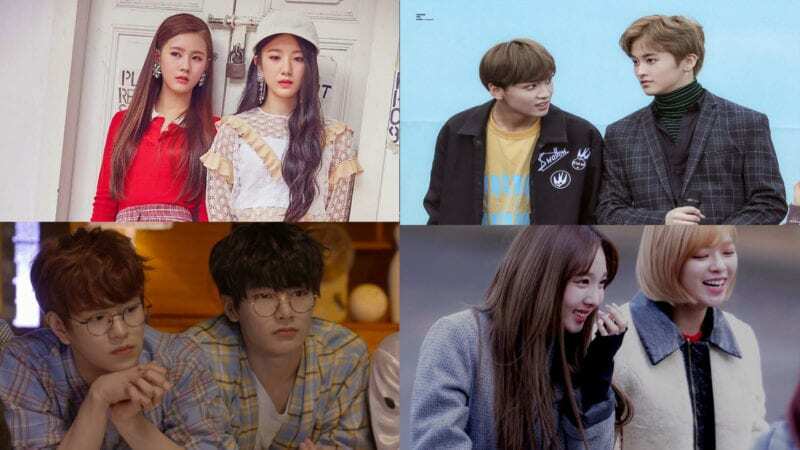 After disbandment, the former Sixteen contestant participated in the shows Idol Drama Operation Team and Sisters Slam Dunk and had activities as a member of the project groups from each show, Girls Next Door and Unnies, before leaving JYP for YG’s The Black Label in 2018. 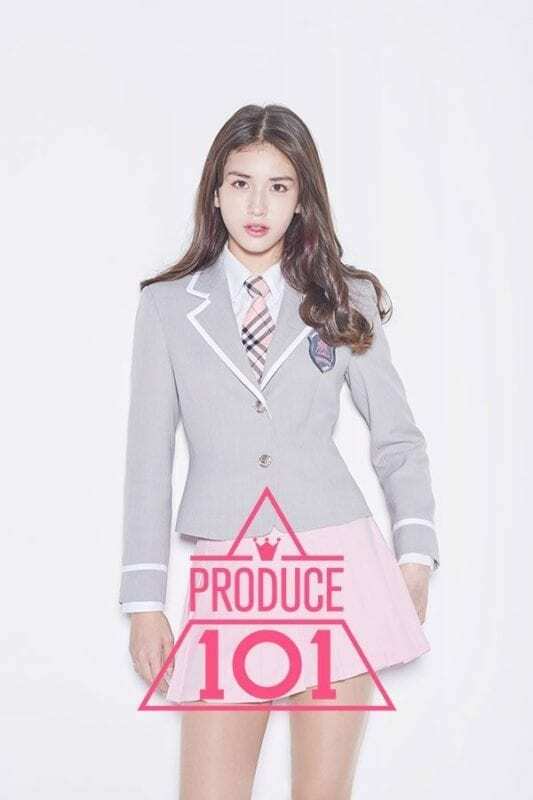 Somi will finally make her solo debut in May 2019. Sejeong debuted in I.O.I. and then in Gugudan. She debuted as a soloist with the song Flower Way and as an actress in the drama School 2017. She also debuted in Gugudan’s subunit SeMiNa in the summer of 2018. 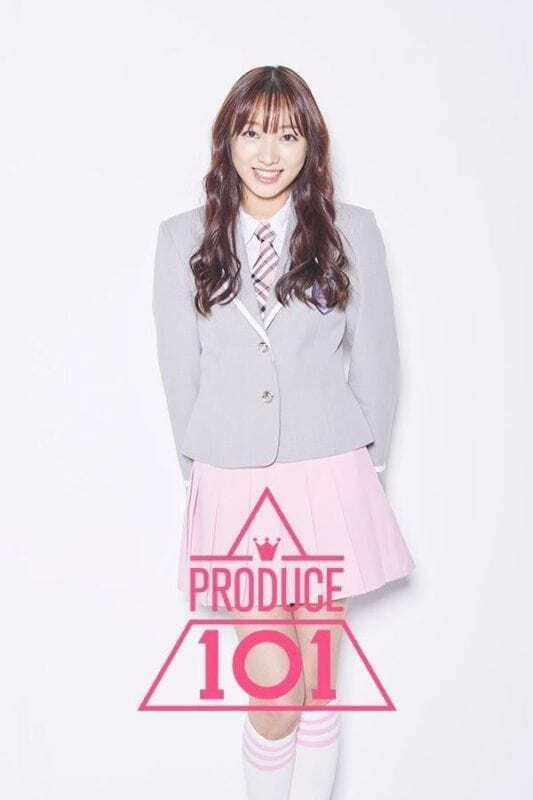 Yoojung debuted in I.O.I. and its subunit before debuting in Weki Meki in summer 2017. She joined Fantagio and Starship’s project group WJMK, and appeared on the show Secret Unnie where she was paired with EXID’s Hani. After I.O.I. and subunit promotions, Chungha debuted as a soloist and appeared on the dancing show Hit The Stage. 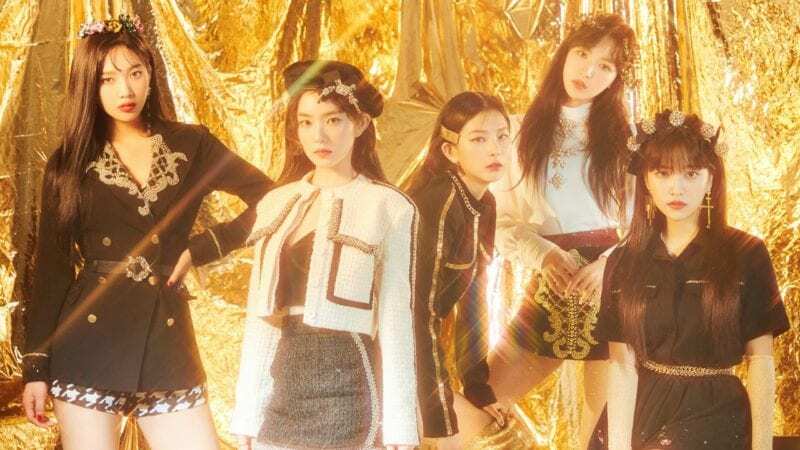 She is also part of SM Station X girl group project: Seulgi x SinB x Chungha x Soyeon. Sohye debuted in I.O.I. and its subunit. Her family bought out her contract with RedLine Entertainment, and Sohye now has her own company called S&P Entertainment. She has been pursuing her activities as an actress and also runs a cafe where she can meet fans. 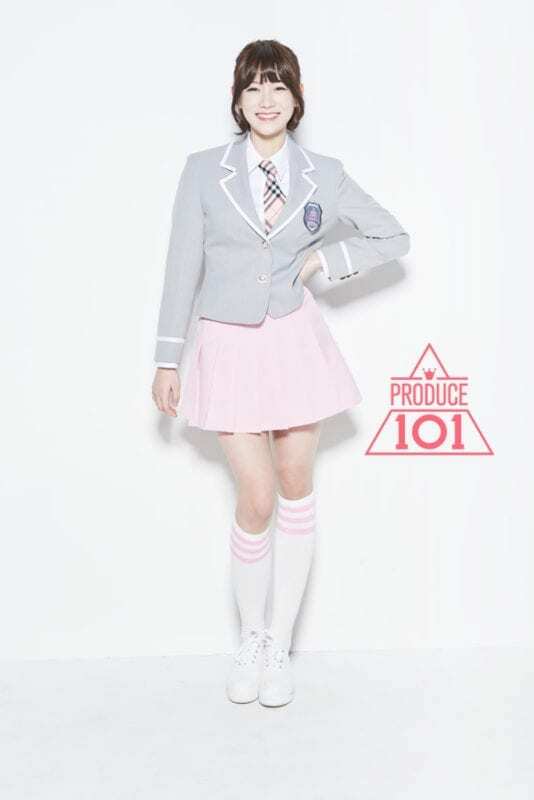 Kyulkyung debuted in I.O.I and its subunit before her debut in Pristin in March 2017. She promoted with Pristin’s subunit Pristin V before doing many activities in China, including a solo debut and mentoring on the show Idol Producer. 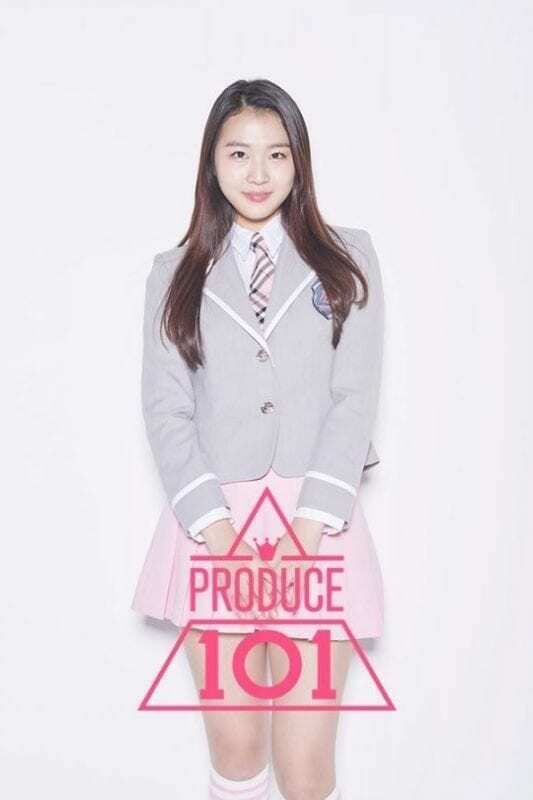 Chaeyeon returned to DIA after promoting in I.O.I. She has also begun her acting career and is currently an MC on Inkigayo. 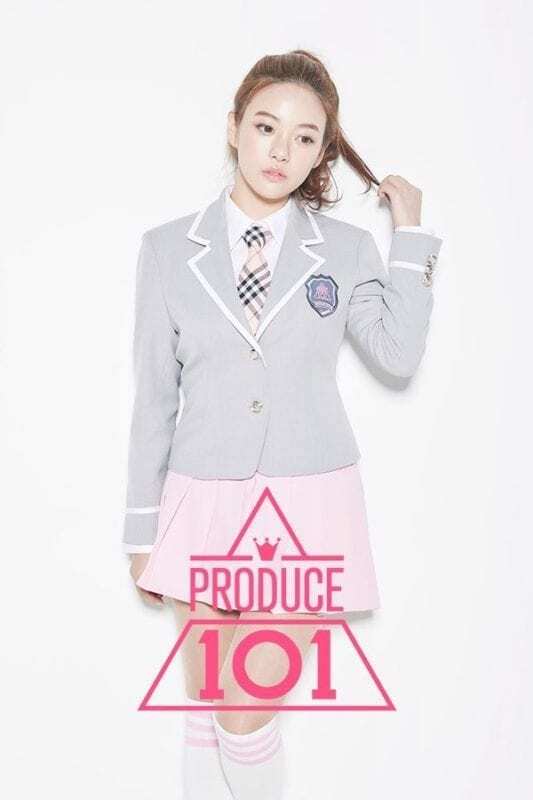 Doyeon debuted in I.O.I. and its subunit before releasing a variety show with Yoojung called Dodaeng’s Diary and debuting in Weki Meki. Doyeon joined Weki Meki’s project group with WJSN called WJMK. She debuted as an actress in February 2018 in the drama Short and also appeared on Law of the Jungle. Mina debuted in I.O.I. and then in Gugudan. She is a member of Gugudan’s subunits OguOgu and SeMiNa. 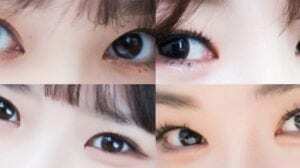 She currently hosts Music Core and has made her acting debut. Nayoung debuted in I.O.I and its subunit as the leader. 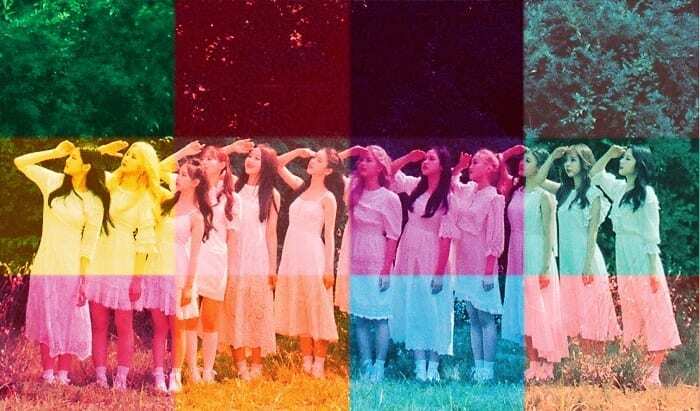 After IOI’s activities ended, Nayoung debuted in Pristin and its subunit Pristin V.
Yeonjung debuted in I.O.I before joining WJSN as its new maknae. She has so far released six OSTs. 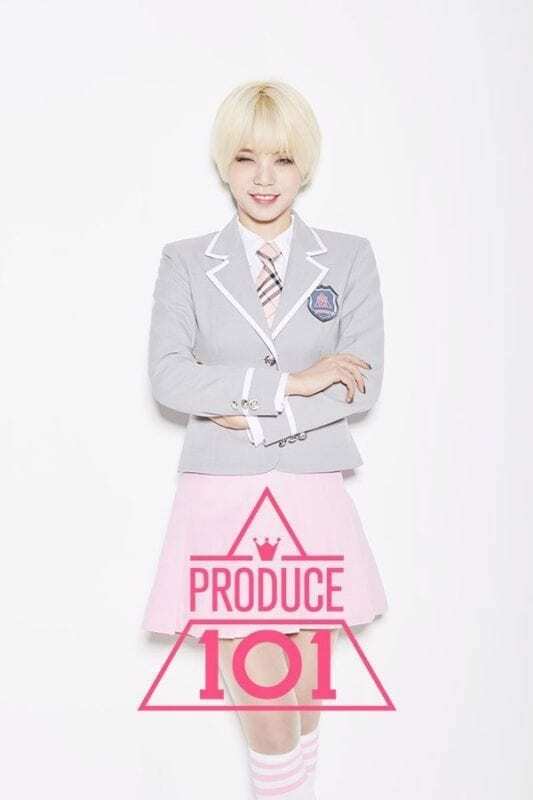 Hyeri debuted in fanmande project group I.B.I. Her company announced she would debut in a girl group called OMZM, but the debut was cancelled. Hyeri appeared in the webdrama The Idolmaster KR and now models for the cosmetics brand Moreme. 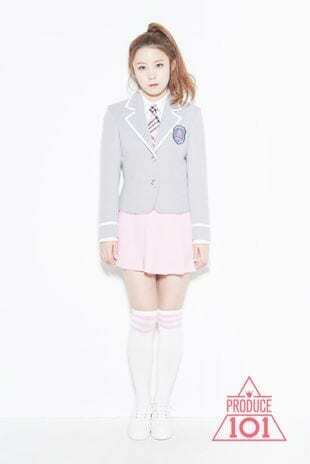 Suhyun also debuted in I.B.I. She and labelmate Lee Haein filed a lawsuit against their agency SS Entertainment and successfully terminated their contracts. Suhyun signed with HYWY Entertainment and was to debut in the group DayDay, but the debut was cancelled. She now cohosts the Tooniverse show Stress Out. Nayoung debuted in Gugudan in late 2017. She is also a member of the SeMiNa subunit. 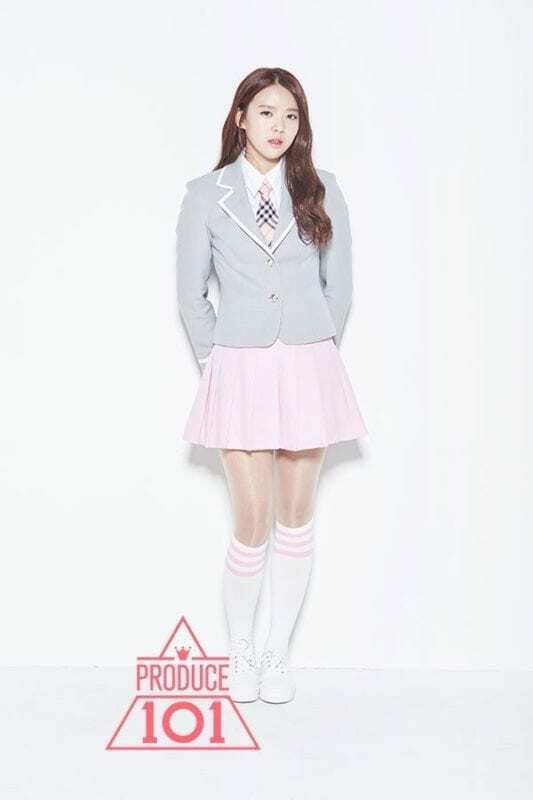 Sohee made her girl group debut in I.B.I. and is now a soloist under The Music Works. 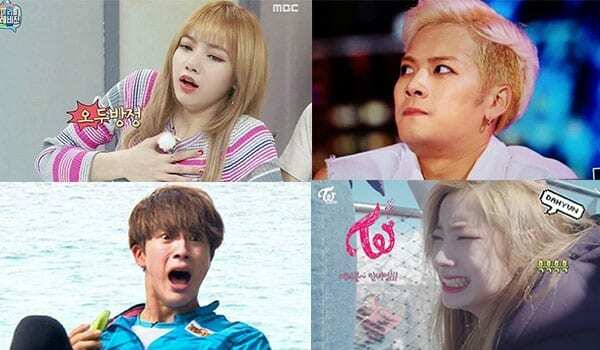 She was also a member of the groups CIVA and Girls Next Door, made from the shows The God Of Music 2 and Idol Drama Operation Team respectively. 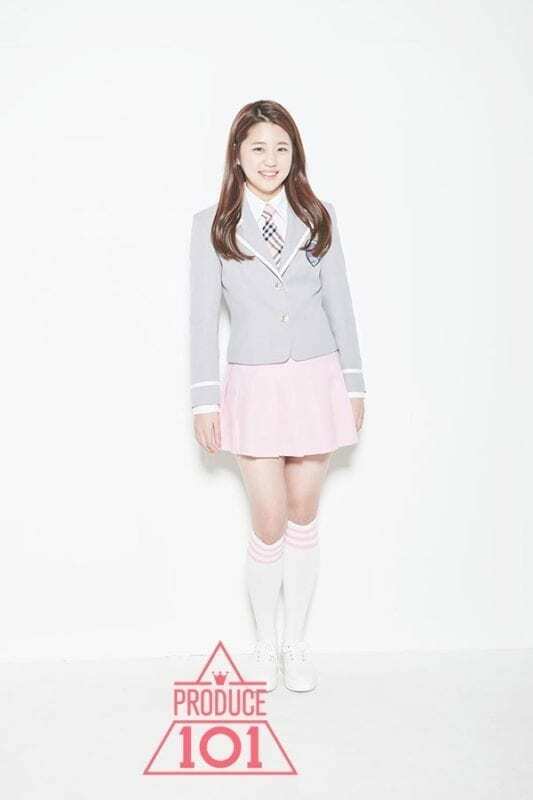 Chaekyung debuted in the project groups I.B.I. and CIVA before being added to April. After her I.B.I. 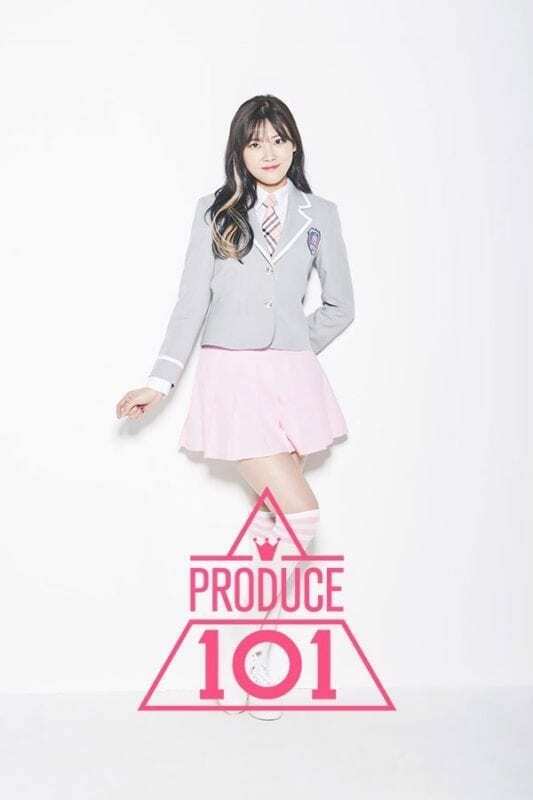 activities and her lawsuit against SS Entertainment, Haein joined the program Idol School, but regrettably did not make the final lineup. 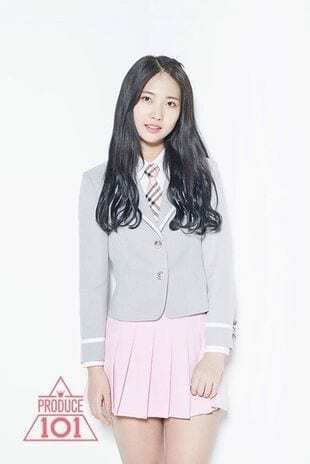 There are rumors that she has joined Pledis Entertainment; however, that is unconfirmed. Soyeon was in the predebut lineup for FAVE Entertainment’s new girl group, but recently left the company after her trainee contract expired. After Produce 101, Heehyun joined Unpretty Rapstar 3 and also returned to DIA, becoming its leader. Soyeon joined Unpretty Rapstar 3 before debuting as a soloist. She later debuted as the leader of (G)-Idle, Cube’s latest girl group. 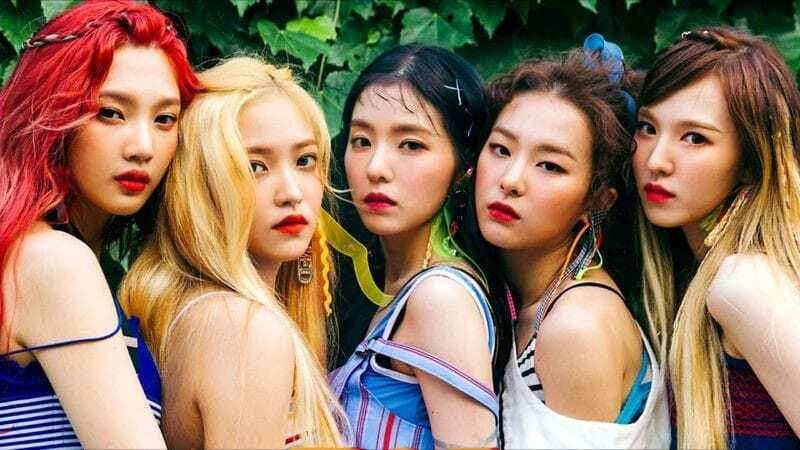 She’s also part of SM Station X girl group project: Seulgi x SinB x Chungha x Soyeon and she lent her voice to a member of K/DA (a virtual Kpop girl group). Eunwoo debuted in Pristin and its subunit Pristin V.
Sira is now a soloist. Ng Sze Kai returned to her band AS1 and released a song before leaving the group. 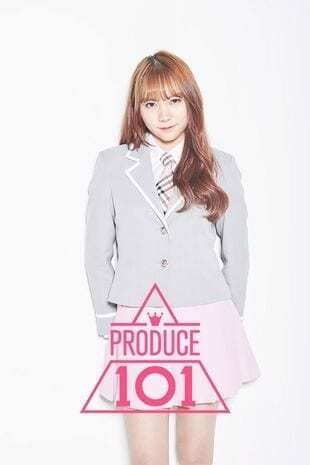 She changed Korean agencies to Unleash Entertainment and participated in MixNine, ranking 32nd. She is now an actress in her home country of Hong Kong. 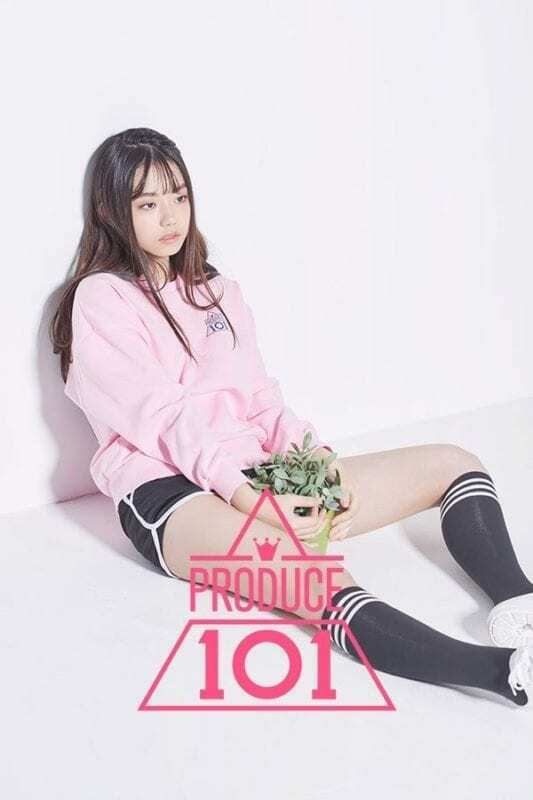 Dani remains in an artist contract with MBK which will expire in 2019, after which she may leave the agency. Siyeon debuted in Pristin with the other Pledis trainees. The former 5Dolls member left Dublekick Company and signed to Mostable Music. 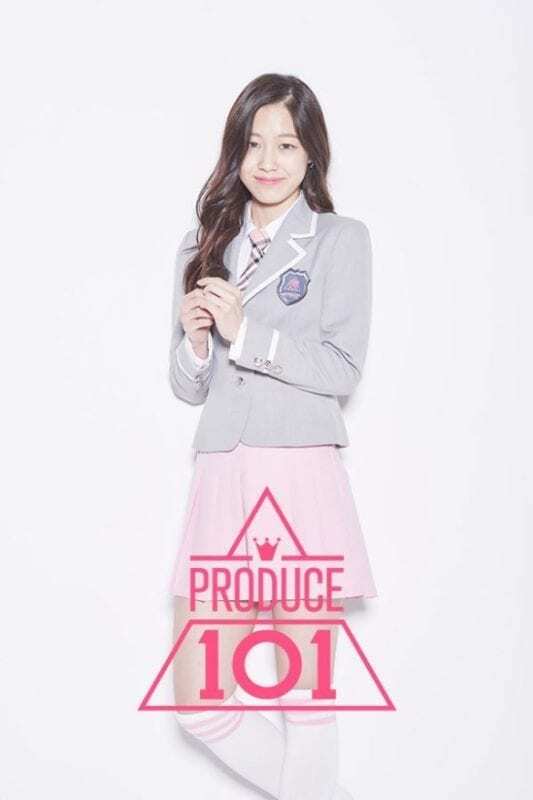 She appeared on MixNine and ranked 20th, and was to debut in the group High Color but the debut was cancelled. Insun continues to release music as a soloist. She also appeared on the show Society Game. Insun and other contestants released a digital single called “Don’t Give Up”, and most recently appeared on girl group Midnight’s predebut track “Girl Group’s Flooded”. Hyemin changed agencies to MunMu Entertainment. She remains close with Park Hayi and Hwang Insun and has made appearances at their promotional events. Yaebin debuted in Pristin. 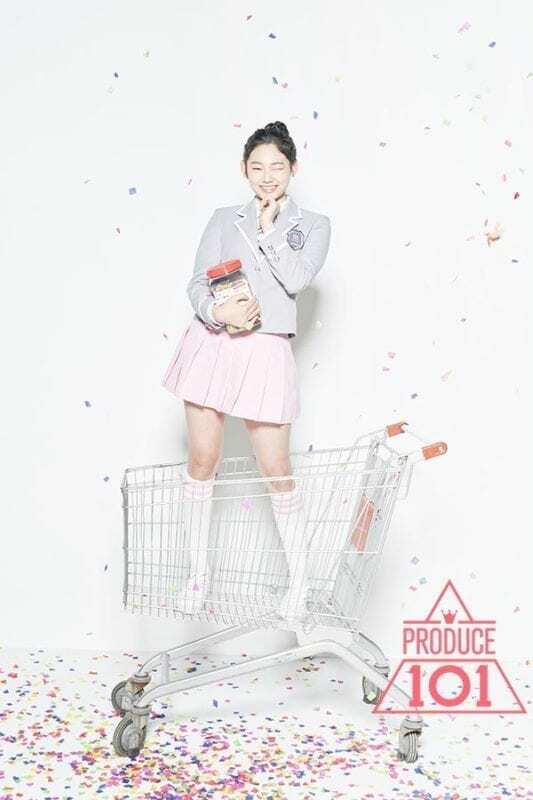 She is also a member of the subunit Pristin V.
Seokyoung signed with Kiwi Media Group’s subsidiary label Kiwi Pop and debuted as a member of GWSN in the summer of 2018. 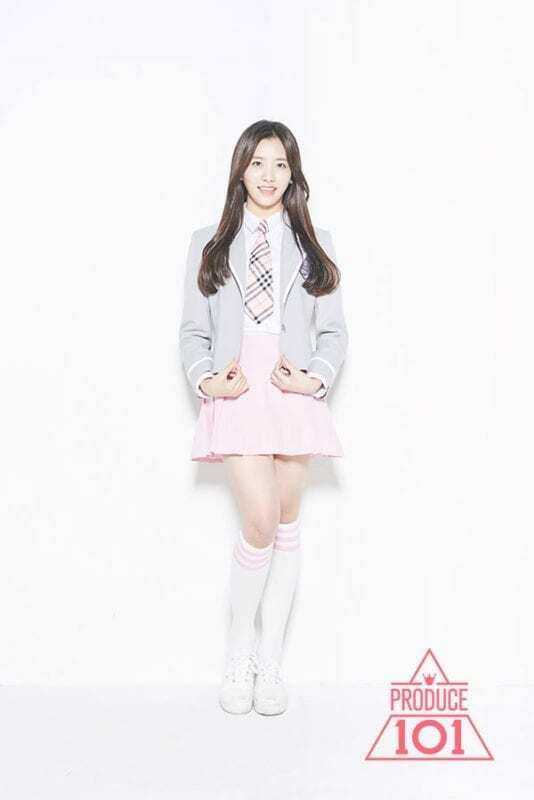 Soomin left Fantagio Entertainment and signed with FAVE. She appeared on MixNine and ranked 2nd, but recently left FAVE with Park Soyeon after their trainee contracts expired. 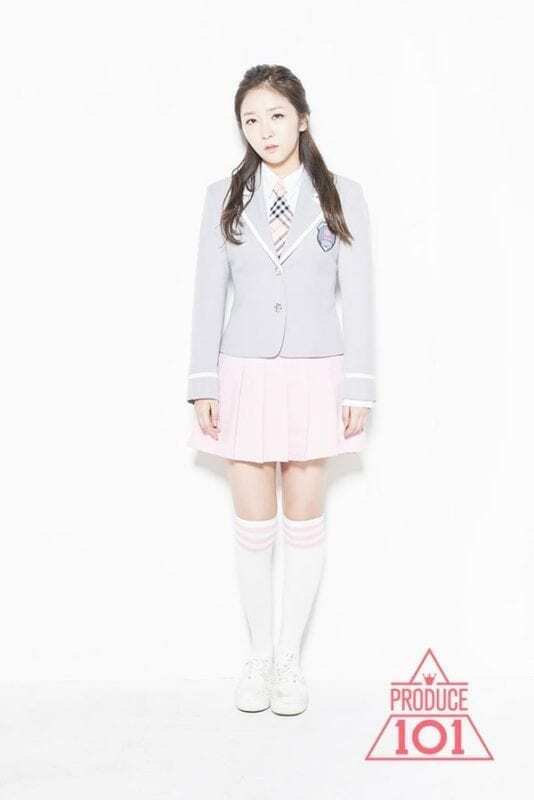 She is now a trainee under Mystic Entertainment. 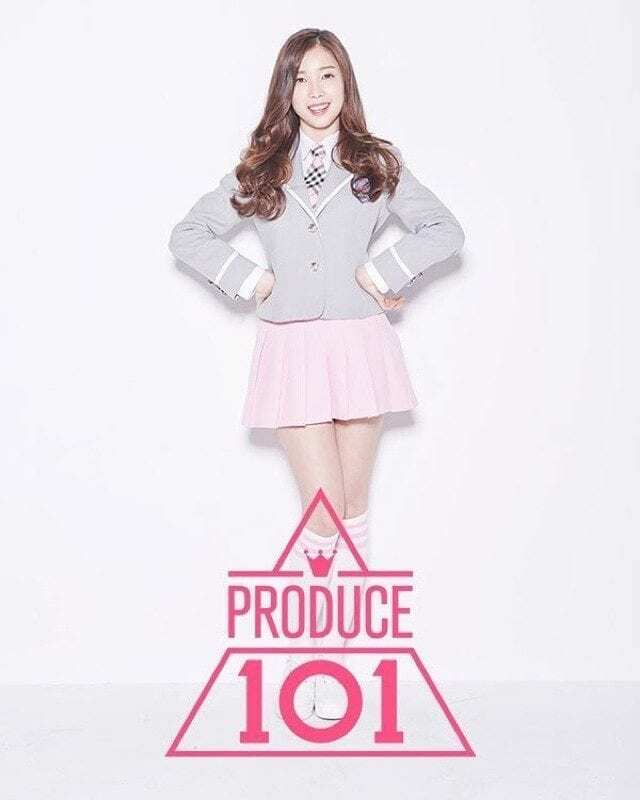 Yeseul left Majesty Entertainment and now is an independent trainee. Hyungeun debuted as a member of Bulldok, but left the group. She and two other former Bulldok members are now under Krazy Entertainment where they are set to debut as a trio called Peace. 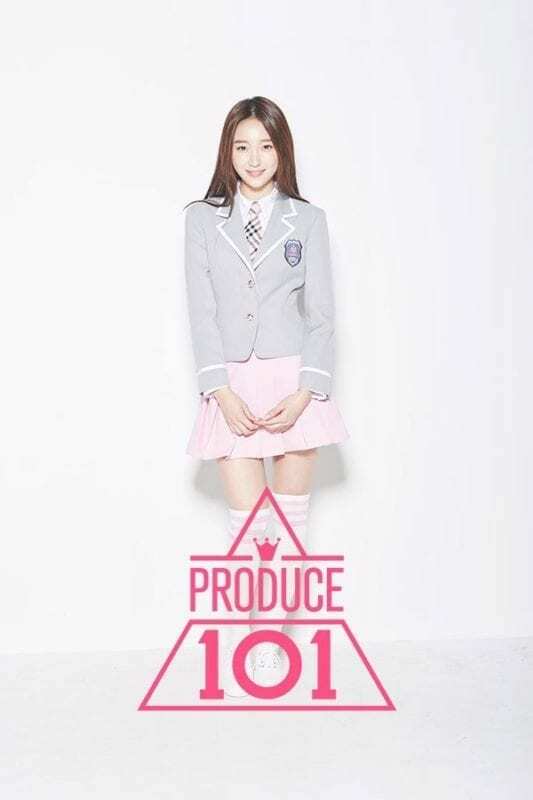 Hyungeun also helps manage Krazy Entertainment’s project girl group Aqua and will soon promote with the company’s latest project D.A.N. Juna debuted as a soloist in the summer of 2017. She also released a single with SF9‘s Zuho. Eunbin was added to CLC. Siwon signed with Dream T Entertainment shortly after the show ended, but left the company in early 2018. She was in a trainee team called UNI, but they never got to debut. 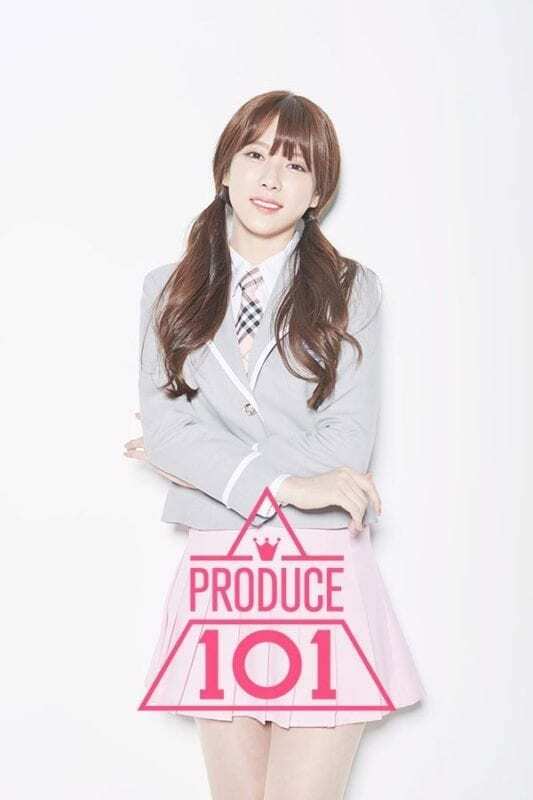 She debuted solo as Kang XiWon in 2019, under TNK Entertainment. Seohyung is continuing her career as a musical theatre actress. She participated in the Don’t Give Up project single. Haeyoung debuted in A.DE in 2016. The group has been on hiatus for about a year. 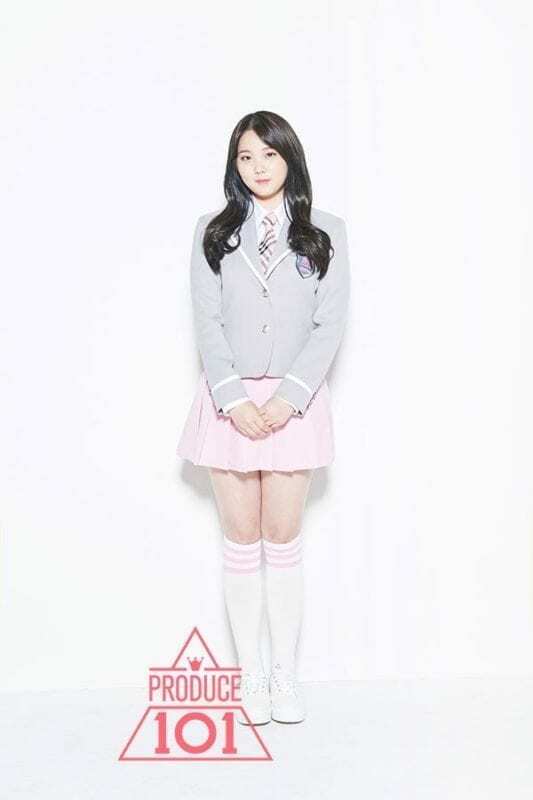 In the meantime, Haeyoung joined MixNine, placing 30th. She participated in the Don’t Give Up single. Sooyeon left Happyface and is now working as a backup dancer. She has most notably performed with Taemin of SHINee. 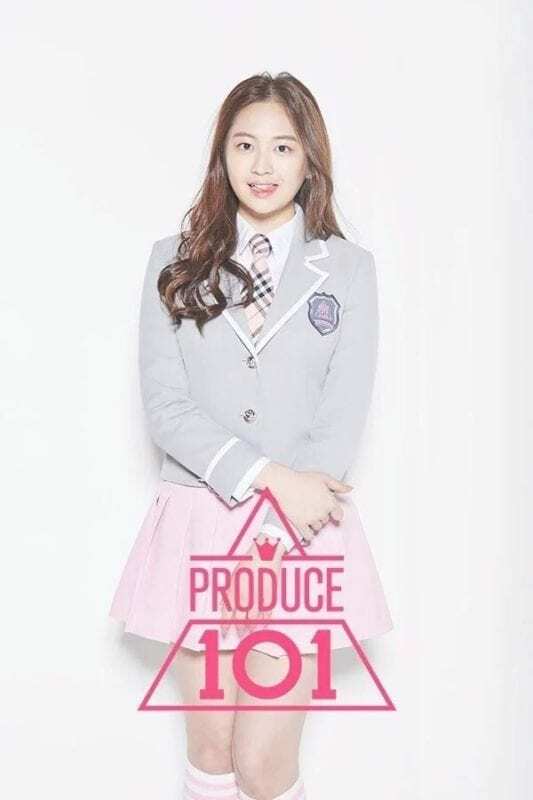 Sihyeon signed with Yuehua Entertainment and participated on Produce 48, where she ranked 27th. 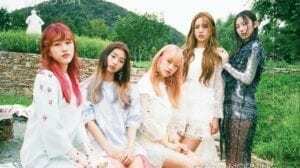 She will debut with the group Everglow in 2019. Shiyoon is now working as an actress. Minkyung debuted in Pristin and Pristin V.
Sehee debuted in Bulldok and moved to Krazy Ent after the group disbanded. She is now preparing to debut in the trio Peace. Minji debuted in Bulldok. She is now promoting as a soloist. 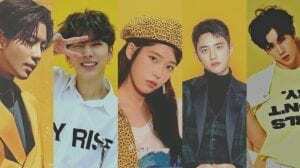 Minjung signed to Starship and participated in KBS’ Dancing High in 2018 as part of Team Just Jerk. Yejin was part of Weki Meki’s final lineup, but decided to pursue a career as an actress instead. She is still under Fantagio Entertainment. Haerim debuted in Weki Meki. Seojung left MNH shortly after the show ended. It’s unknown what she’s doing now. 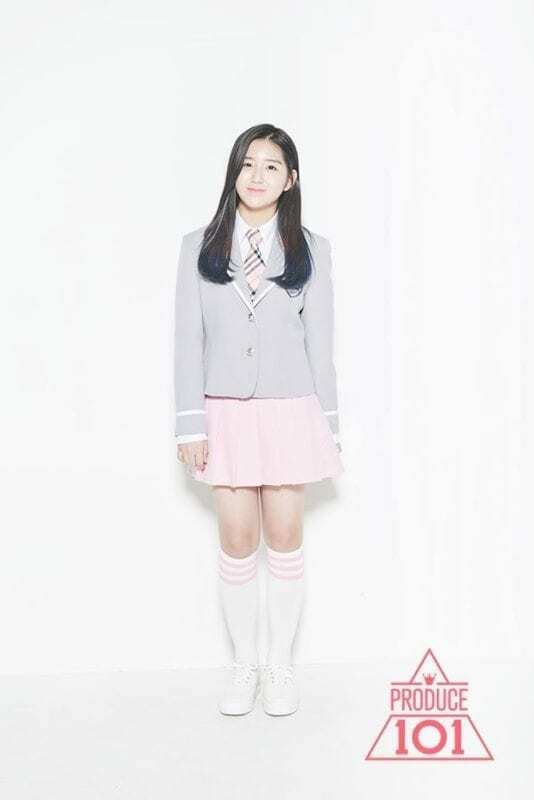 Taeha left Starship and signed with Dublekick Company (now MLD Entertainment), where she was added to Momoland. Hayi promotes as a soloist under the name Park High. Sua is in the predebut lineup for Oahsis (formerly Seeart) under Krazy Ent. She is also a member of the project group Aqua and will participate in her company’s latest project group D.A.N. with fellow former contestant Kim Hyungeun. Risa is no longer pursuing a career as an idol. She now owns a store called Stylike. Ayoung debuted solo and also participated in Don’t Give Up. She signed with ONO Entertainment and was in the predebut lineup for the group Black Mamba, but left. Jungmin signed with ONO and was in the predebut lineup for Black Mamba. She left after participating on MixNine, where she ranked 46th, and is now under J Planet Entertainment. 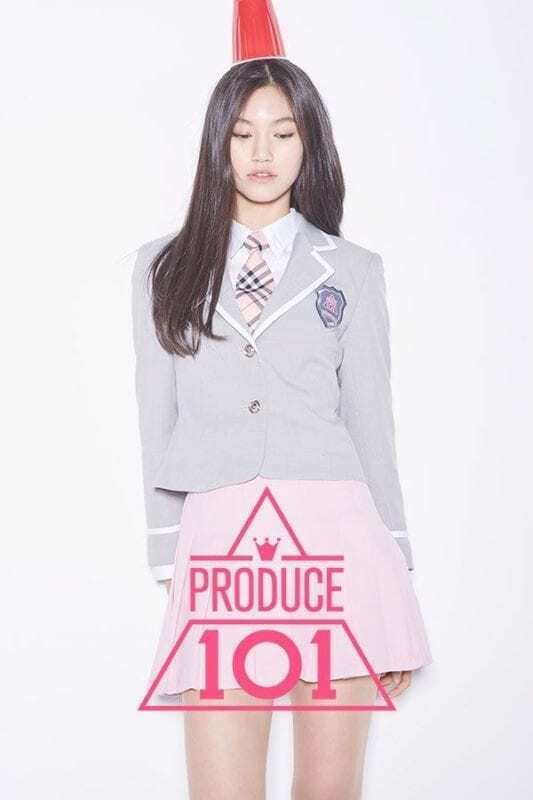 She recently changed her name to Lim Taeryoung and will debut sometime this year in J Planet’s upcoming girl group First Love. Yeonkyung now runs a cover channel on YouTube. It’s unknown if she’s still a trainee or not, and if she is, whether she’s still under Midas Entertainment. Chaeeun left Starship and joined Star Empire, where she was in the predebut lineup for OMZM. The group ended up disbanding. Sihyeon was also in OMZM‘s lineup. She joined MixNine, where she placed 29th. Dajeong left Hello Music and debuted in Hashtag and its subunit Purple. Yumi is still under Blessing Entertainment and is now working as a model. 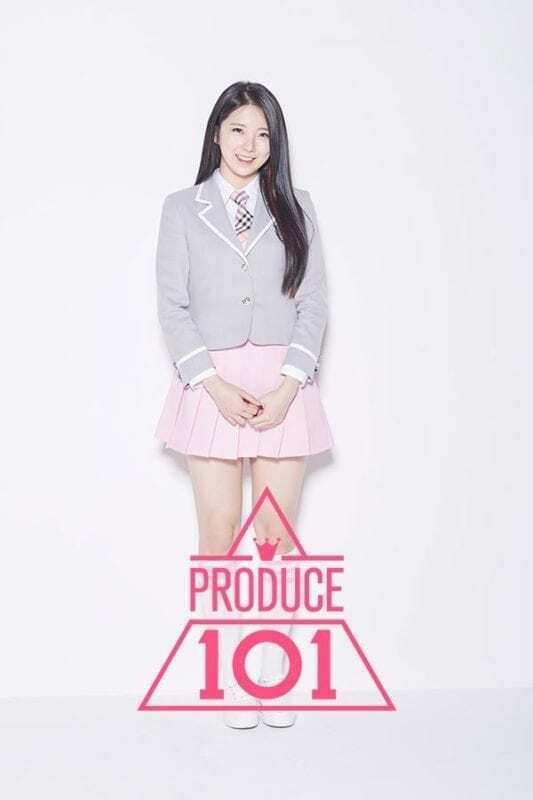 Sihyun joined The Music Works, after which she represented the company on MixNine, ranking 19th. She is now a member of the project group Aqua. Hyelin was in the lineup for a group called Lhea under The Jackie Chan Group, but they disbanded predebut. Riyu is still under NHemg. Seyoung participated on Kpop Star 6, but was edited out of the broadcast entirely. Jisung is currently working as an actress under N Company. Soohyun is now under an artist contract with Mystic Entertainment. She ranked 18th on MixNine and also appeared in Ateen and Girls Generation 1979. Eunbin left Nextar after a lawsuit from her former agency, GM Entertainment. She is now pursuing an independent solo career. Minji was accepted into Berklee College of Music. She changed agencies to M&D17 and participated on Produce 48, where she ranked 53rd. She was rumored to debut under her new company in November, but that was postponed due to financial issues. As of now, M&D17 maintains a debut is still on. Yeji participated in the Don’t Give Up single and then debuted in Prism. Miso participated in Don’t Give Up and then debuted in A.DE. While her group has been inactive, Miso has participated in dance workshops. Woojung debuted solo under the name DAL. She is signed to 2% Entertainment. Saem recorded for Don’t Give Up before debuting in A.DE. She also released a solo song with Ju Wontak of Rainz. Jiyeon is majoring in dance at National University. Shiori seems to be pursuing a career in Japan. 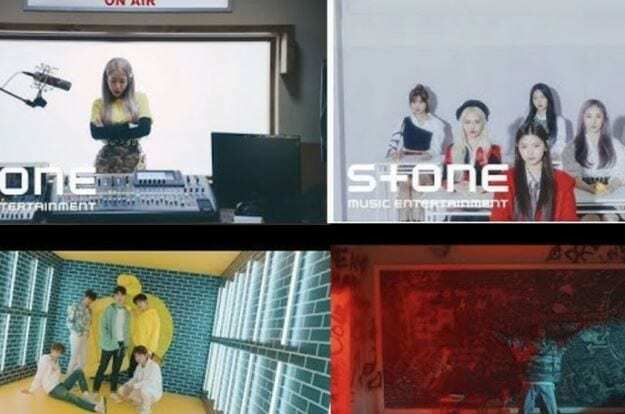 Kangyoon participated in the Don’t Give Up single. She has done some work as a model. Hongeun is under N Company with her sister and recently appeared in her first drama. 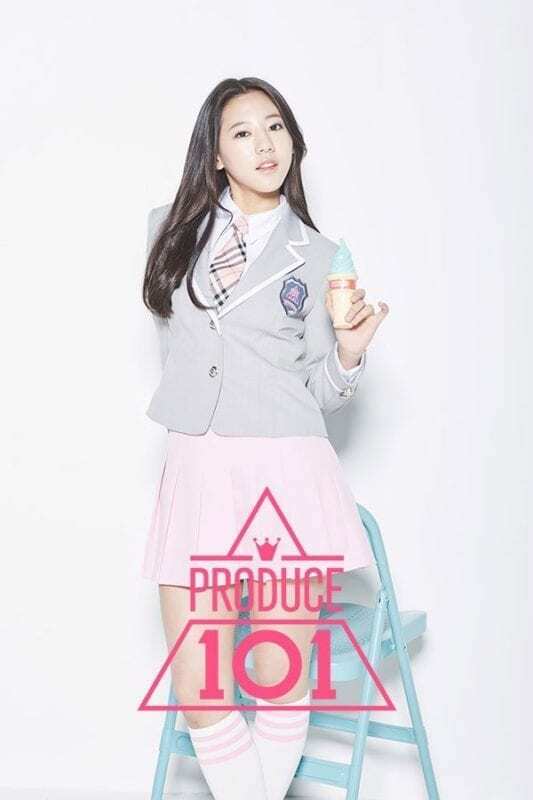 Dohee signed with Elephant Entertainment and was to debut in the group Twinkle, but the group disbanded predebut. Seola is pursuing a solo career under the name Kim A Hyun, under Dalgona Music. Areum was to debut in Twinkle, but they disbanded. Yunji was to debut in OMZM, but the group disbanded. She also participated on MixNine, ranking 36th. Seojeong changed agencies to Fantagio Entertainment and debuted in Weki Meki. Jayeon debuted in 1NB under Trivus Entertainment. The group disbanded in late 2017. She now works as a model for a fitness company, and is still close with Park Hayi and Kang Siwon. Not much is known about Chaelin‘s activities since the show ended. Yubin signed with nCH World and debuted in Nature. Katherine returned to the USA due to visa issues and a desire to focus on her studies. She will graduate high school in 2020. Not much is known about Hyehyun‘s activities since the show ended. Sujin is in the lineup for ABO. 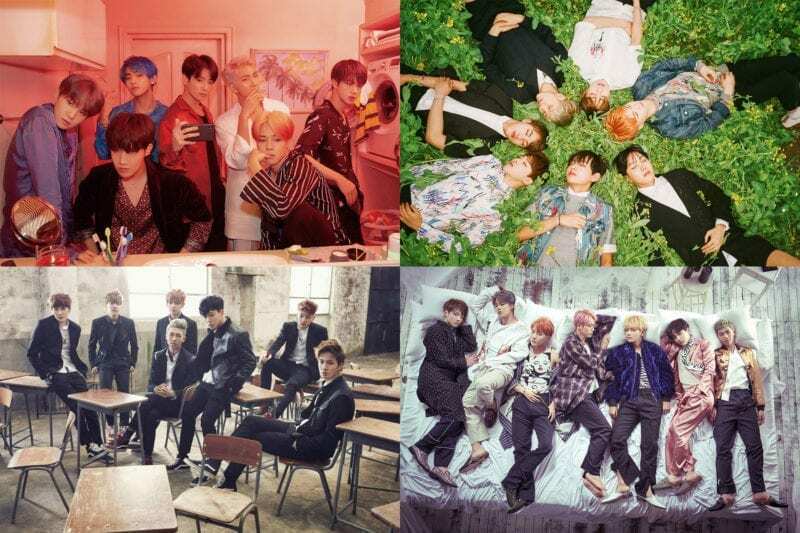 They have recorded and filmed their debut song but it is unknown if or when they will promote it. Solee was in the lineup for Twinkle. Joonhee was in the lineup for Twinkle. Yudam is still a trainee – now under Yale Entertainment – and is also in a dance cover group called Plain. Boseon was in the lineup for a group called Red-L, but the debut was cancelled. Hyeunju is now under YGK+ and pursing a career as a model. Not much is known about Hayun‘s activities since the show ended. It is presumed that Kyungha left Astory after she didn’t make the lineup for Favorite, or left the company before the group’s debut. Eunjin was added to Playback. Hyosun was added to HUB, and then joined The Unit, where she ranked 19th. 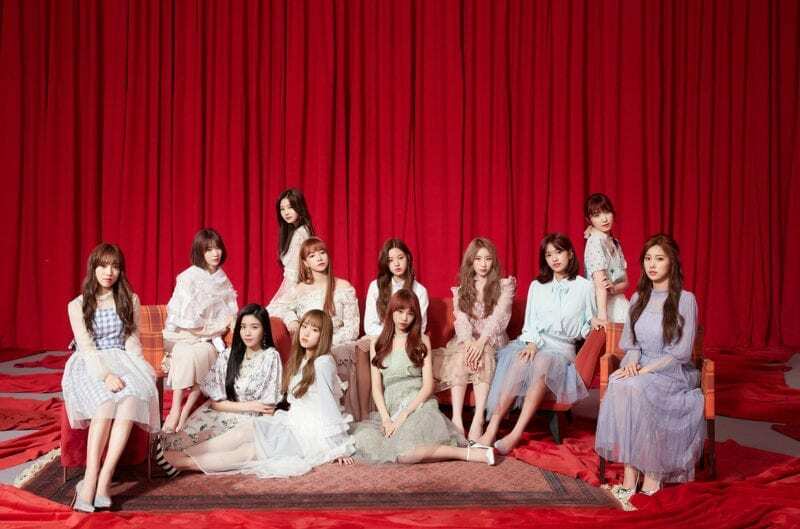 What was your favorite 35 Girls 5 Concepts song? 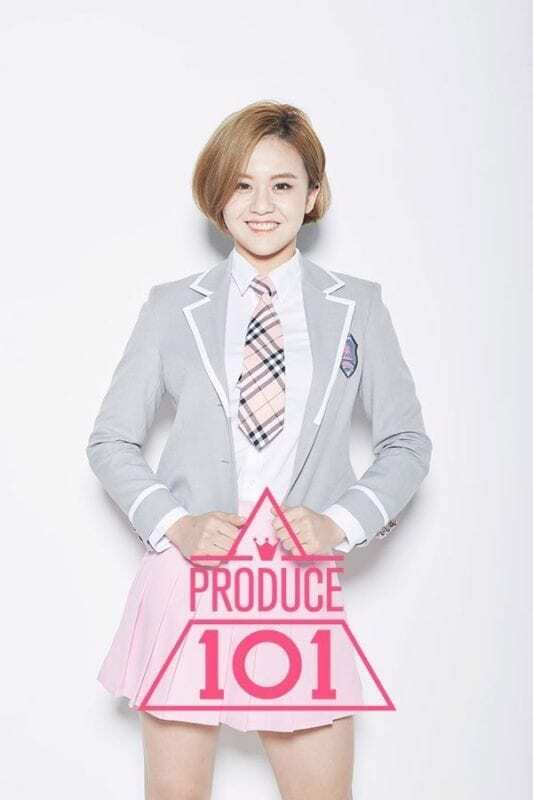 Han Hyeri left Star Empire and auditioned for Mixnine as an individual trainee but didn’t get it. Can you do this for BOYS24 and Idol School too? Ng Sze Kai is now an actress in Hong Kong, and played in “Flying Tiger” as the lead’s daughter. I (the author of this profile) intend on doing one for Idol School after a few more of the contestants have debuted. I’ll ask the author of Season 2’s profile about Boys24.